On the heels of flying 750 members of the Canadian Olympic Team to PyeongChang, Air Canada celebrates Team Canada with the launch of a new ad — called "Our Time" — to be featured during today's broadcast of the Opening Ceremony. 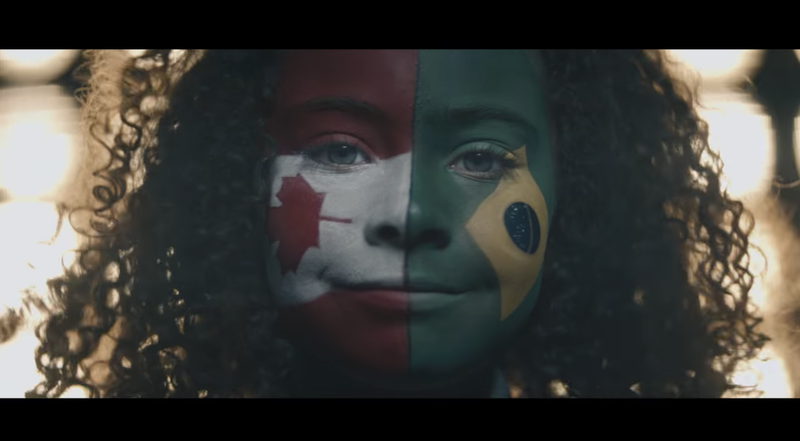 The ad portrays the values of multiculturalism, compassion and equality that make Canada a role model for the world and is narrated by Canadian actor Ryan Reynolds. Air Canada is Canada's largest domestic and international airline serving more than 200 airports on six continents. Canada's flag carrier is among the 20 largest airlines in the world and in 2016 served close to 45 million customers. Air Canada provides scheduled passenger service directly to 64 airports in Canada, 60 in the United States and 98 in Europe, the Middle East, Africa, Asia, Australia, the Caribbean, Mexico, Central America and South America. Air Canada is a founding member of Star Alliance, the world's most comprehensive air transportation network serving 1,300 airports in 191 countries. Air Canada is the only international network carrier in North America to receive a Four-Star ranking according to independent U.K. research firm Skytrax, which also named Air Canada the 2017 Best Airline in North America.